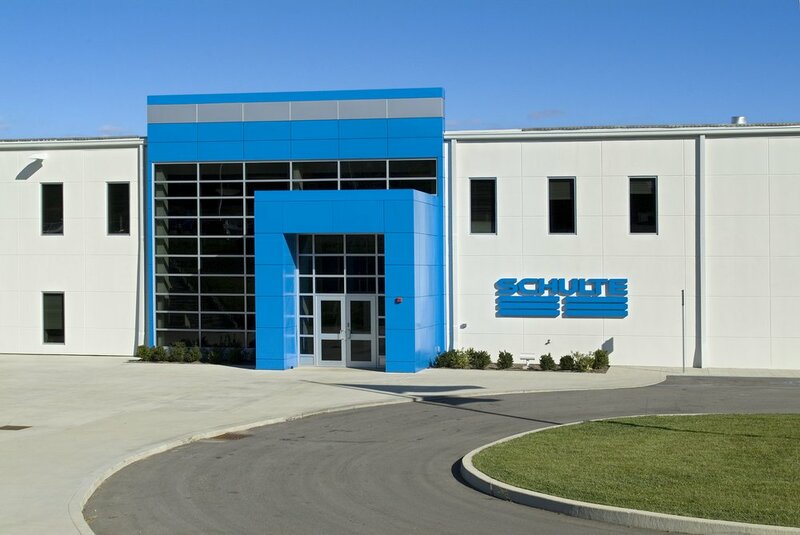 The Schulte Corporation Expansion project includes extensive site work and the renovation of a 630,000 square foot warehouse structure into a manufacturing plant and office building. Site work includes new access drives, parking lots, outdoor employee break areas, entry plaza, and public drop-off. 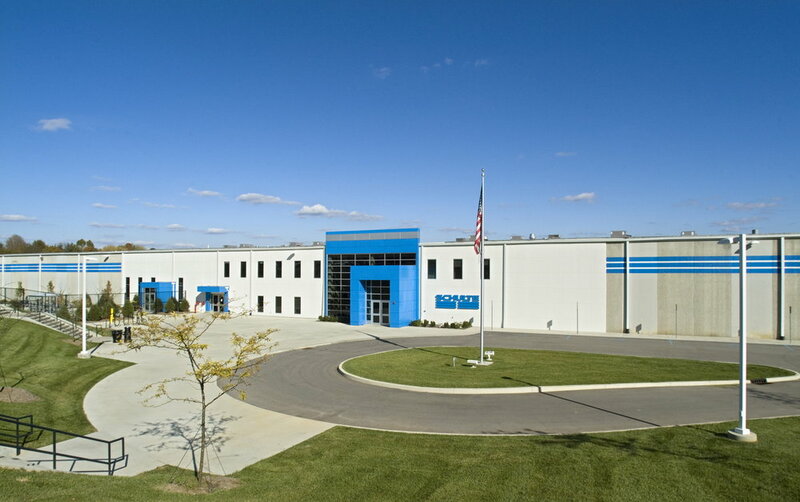 The manufacturing plant includes area demarcations for product fabrication, packaging, and distribution. The office building area includes a lobby, lunch room, job training room, seminar/classroom, administrative offices, break room, restrooms and a product display area.